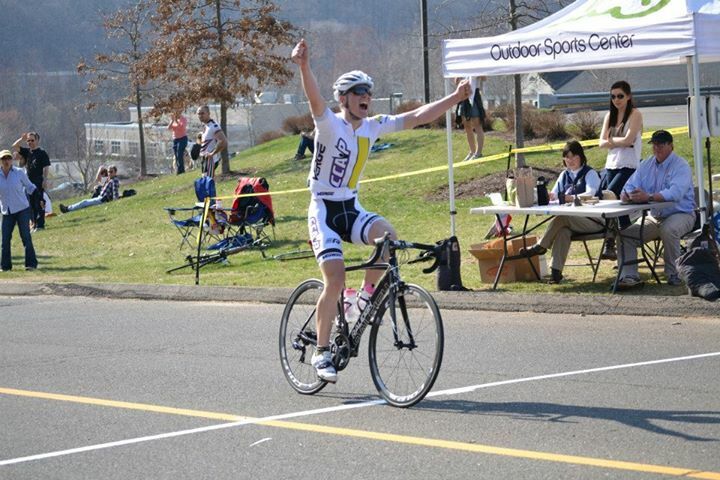 The Connecticut Cycling Advancement Program (CCAP) had a weekend filled with community outreach, youth cycling advocacy and a race win to top it off. 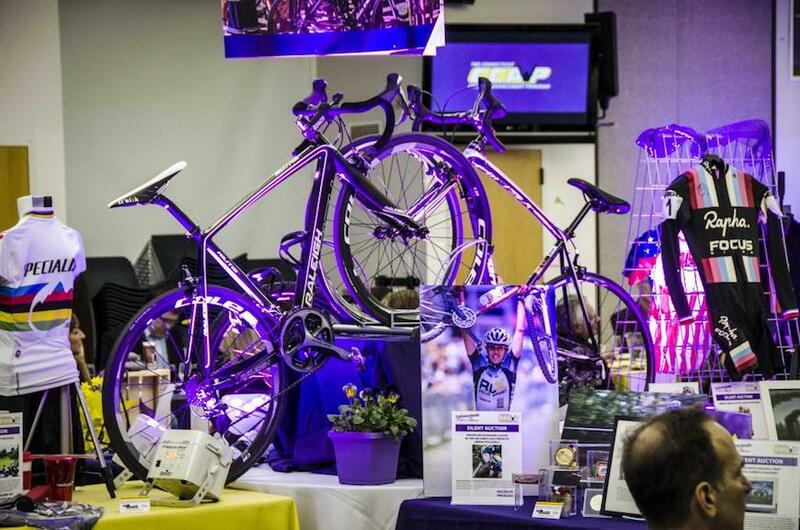 The CCAP’s mission is to better the lives of youth and young adults through the sport of cycling. To date, the CCAP has engaged over 300 juniors in 15 high school clubs and parks and recreation programs. Over two dozen CCAP high school and junior events are scheduled for 2014 in the disciplines of mountain, road, and cyclocross. The CCAP proudly creates all of these opportunities alongside Raleigh. John Harris and Team Ahearn of the CCAP Pro-Am Team continued the success of the weekend by taking victory at the final Bethel Springs Series Criterium and third place overall in the series. Warm weather and a highly competitive field laid the ground work for a fast and aggressive race from the get-go. John Harris launched a well-timed counter attack mid-way through the race and quickly gained a gap with one other rider. They held the lead until five laps to go when a group of two snuck across the gap, catching the leading duo off guard. One of the bridging riders immediately attacked, shelling all but Harris in his bid for a solo win. Harris stayed away with this other rider for the remainder of the race and prepared for the final sprint. In the stalemate of the leadout, Harris and his breakaway companion came to a near stop before Harris was forced to take the front position. In the final hundred meters he buried his head and threw his Raleigh Militis 3 across the line to win by a bike length.